Veteran owned & family operated, we bring the best of Mexico to Fayetteville. 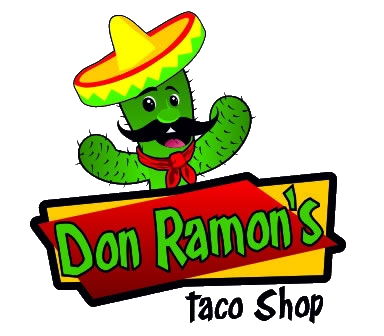 With over 20 years in preparing authentic Mexican dishes father-in-law Don Ramon is here. 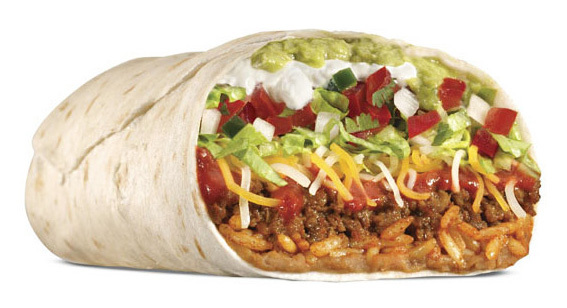 Come experience his much talked about variety of specialty burritos. 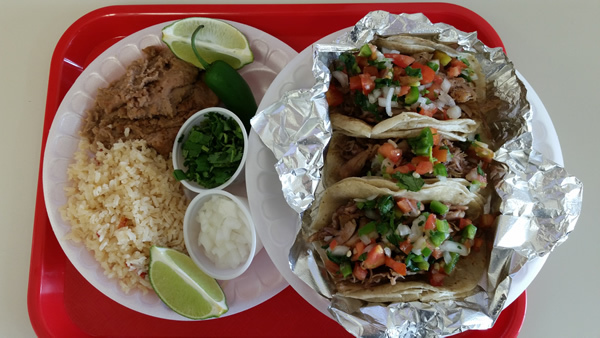 From the Burro California to Burro Ranchero your taste buds are in for a treat. 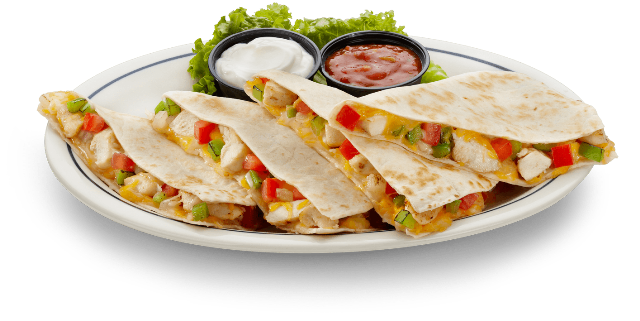 We use only fresh ingredients and all meals are cooked to order.